UK-based cryptocurrency mining company, Argo Blockchain has become the first cryptocurrency company to be listed on the London Stock Exchange. The mining company has been listed the London Stock Exchange (LSE), raising around $32 million for a total valuation of about $61 million. The company just concluded an Initial Public Offering (IPO). 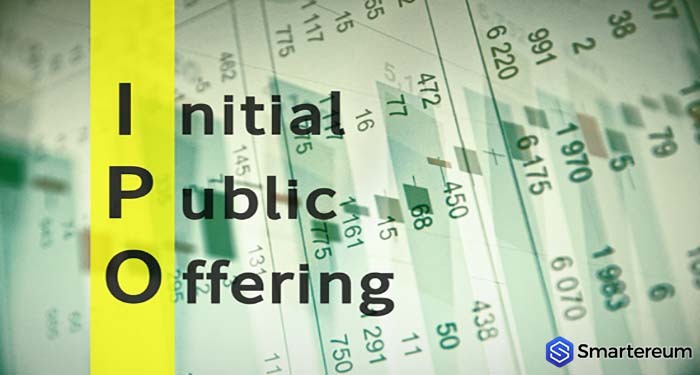 As published on the LSE initial admission document, Argo Blockchain placed 156,250,000 ordinary shares accounting for 53.2% of its issued share capital valued at 0.16 GBP each. The Telegram reports that the IPO raised 25 million GBP ($32.5 million), increasing the company’s total market valuation to 47 million GBP ($61.1 million). Argo Blockchain, which has its headquarter in London but runs its service from a data-centre in Canada, offers its clients the opportunity to mine four different cryptocurrencies including Bitcoin Gold (BTG), Ethereum (ETH), Ethereum Classic (ETC), and Zcash on their own computers and mobile gadgets for a subscription fee. The companies mine digital currencies using a similar model like Spotify and Netflix, enabling individuals with little or no technical knowledge or even proper tools or finances to set-up a mining rig but can mine cryptos just by creating an account on Argo’s website or smartphone app. According to the London Stock Exchange (LSE) document, Argo Blockchain plans to build an international data center management business for assisting in crypto mining as a service (MaaS), to be available to anyone on any part of the world.